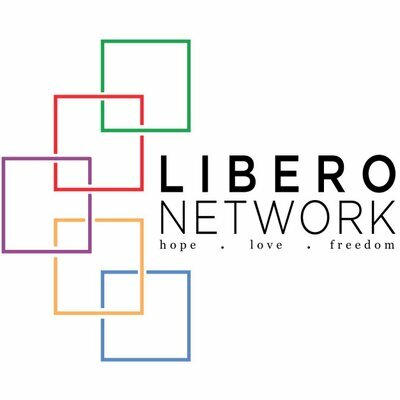 I am very excited to tell you that I have signed on to be a resource for the members of the Libero Network. If you don’t know about them, you might not understand why this makes me so happy. The Libero Network began when Lauren Bersaglio decided to go public with her inspiring story of recovery and freedom from the eating disorders that had controlled her in the past. She had a huge response to her story, and she looked for good sites to refer people to for more information. When she couldn’t find a site with the right messages, she created one herself. And it’s a great one. Now, Libero is a growing collection of stories from people who are finding their ways out of a variety of struggles into freedom (Libero is the Italian word for freedom). There are so many shared ideas and insights for dealing with those moments when it feels like recovery might slip away, or for deepening and enlarging your freedom. They have excellent resources and, now, an “Ask an Expert” section with a Registered Nurse, a Fitness and Nutrition expert, and me. I strongly encourage you to head over to Libero and join the thousands of people who find encouragement from being connected with others who are struggling and winning in the battle for freedom, health and joy. ← When you say that you are depressed. . .